Beautiful homesite, close to University, close to golf courses, within 15 minutes of I20 and 30 minutes to SRS! 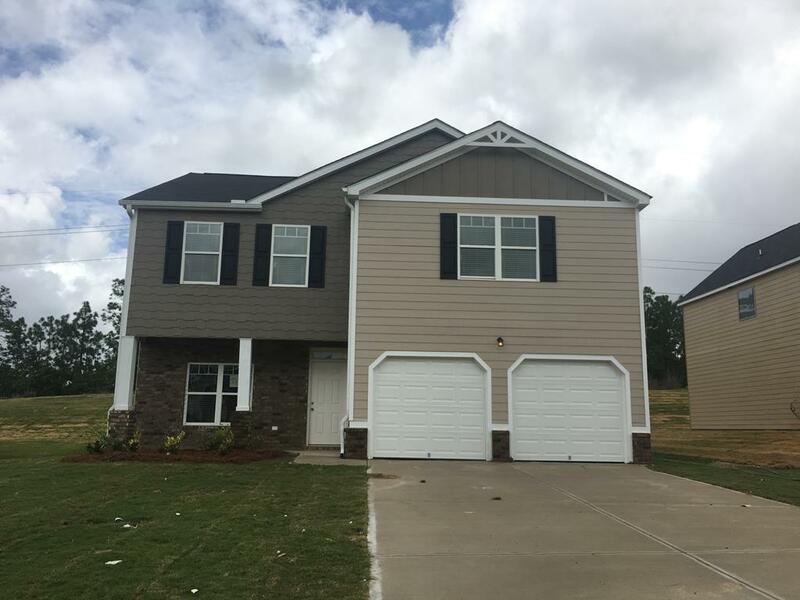 The Vivian features 4 spacious bedrooms and laundry room upstairs with 2.5 baths 2356 HSF. 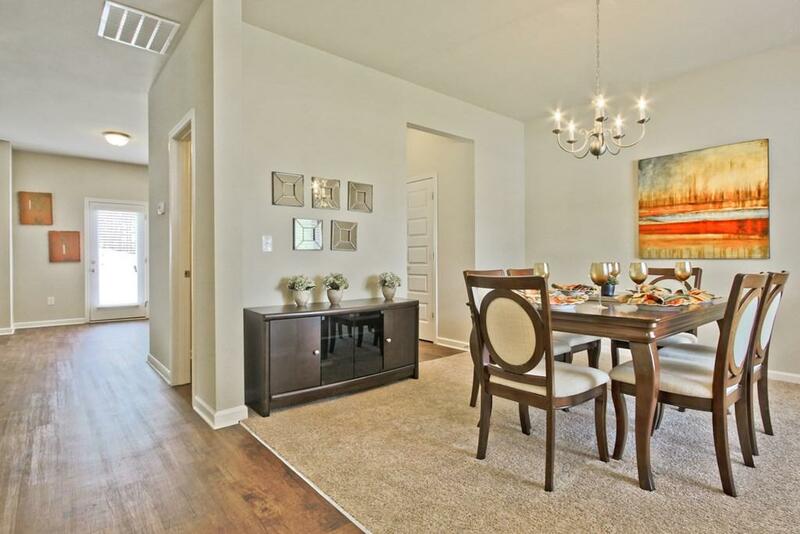 It features a formal dining room, family room, a large open kitchen with beautiful granite counter tops and an island. 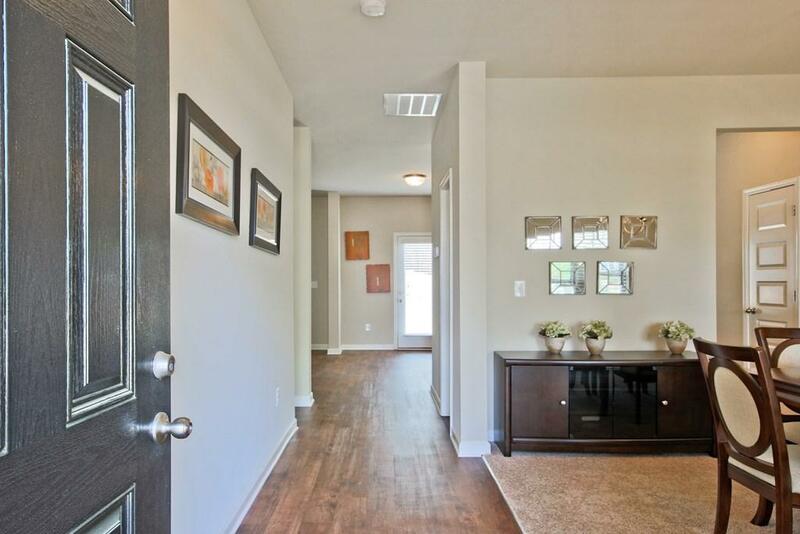 This home boasts spacious closets and a fully sodded yard, with a 3 zone sprinkler system, and gutters around the home. 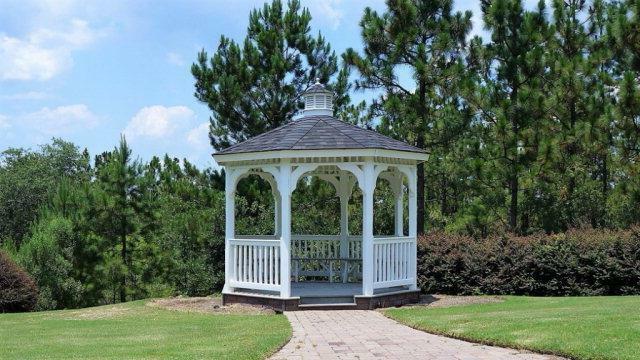 Conveniently situated just minutes from historic downtown Aiken shopping and dining. Hitchcock Crossing is a peaceful neighborhood nestled in 350 acres of gentle rolling, wooded terrain located across from Aiken's famed Hitchcock Woods, which is one of the largest urban forests in the United States.